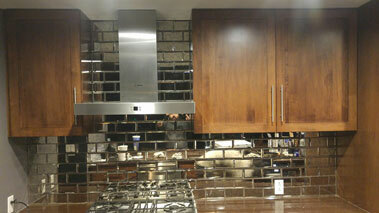 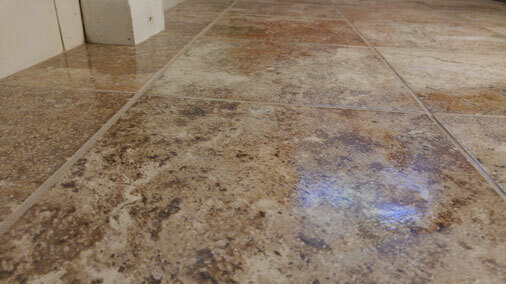 At Texas Tile Works, we are the tile contractor that residential and commercial customers have come to know and trust. 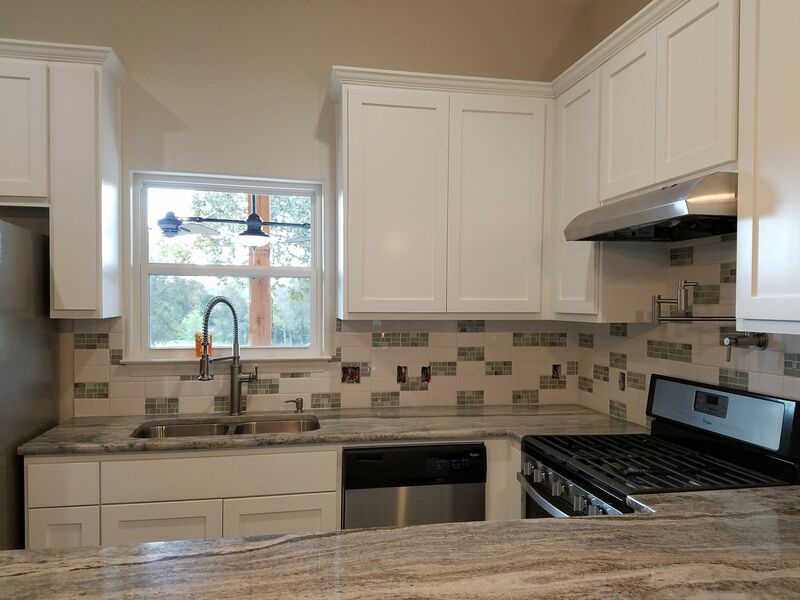 Located in Bastrop, TX, we are proud to serve residents of Austin and all the surrounding areas. 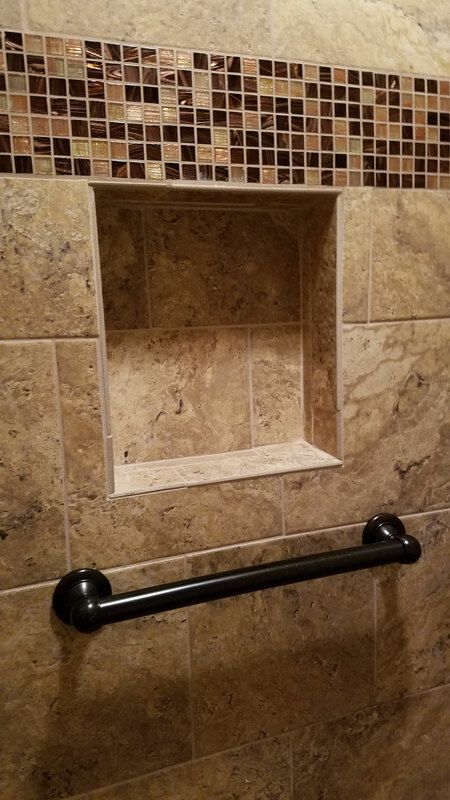 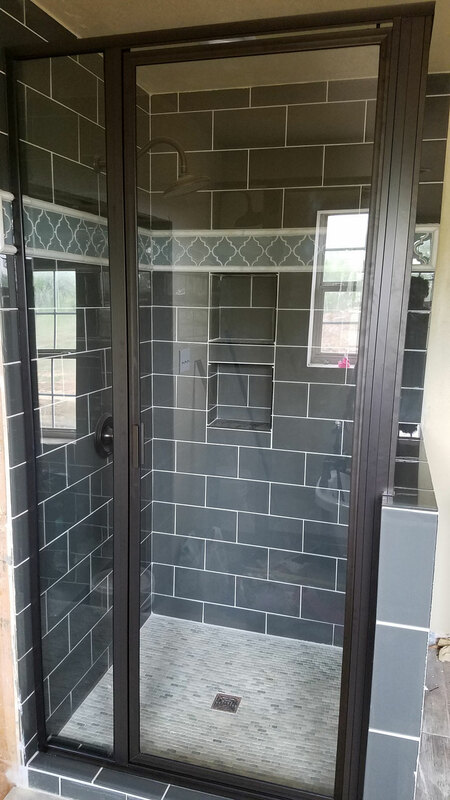 While we specialize in bathroom remodel projects, offing interior and exterior tile installation to completely transform any space. 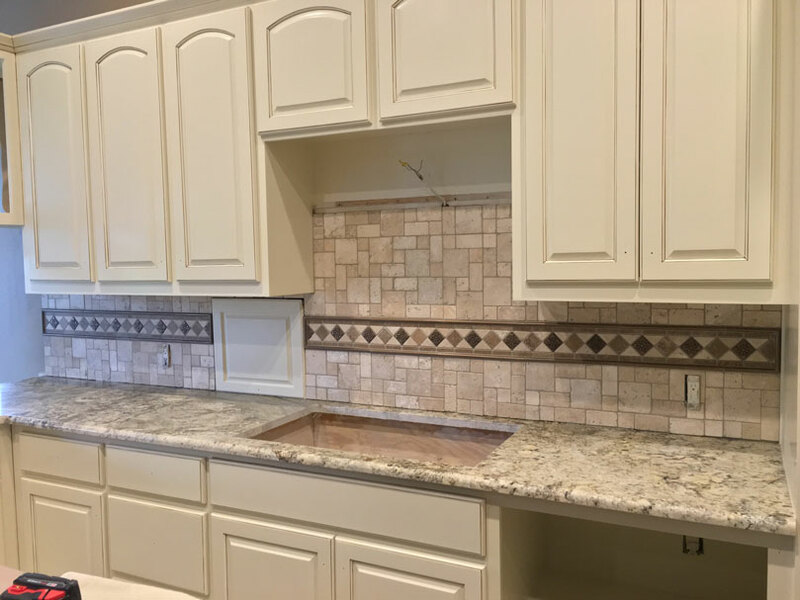 Whether you need tile installation for your outdoor, kitchen, or bathroom remodeling project, Texas Tile Works has the skill and expertise to get the job done right. 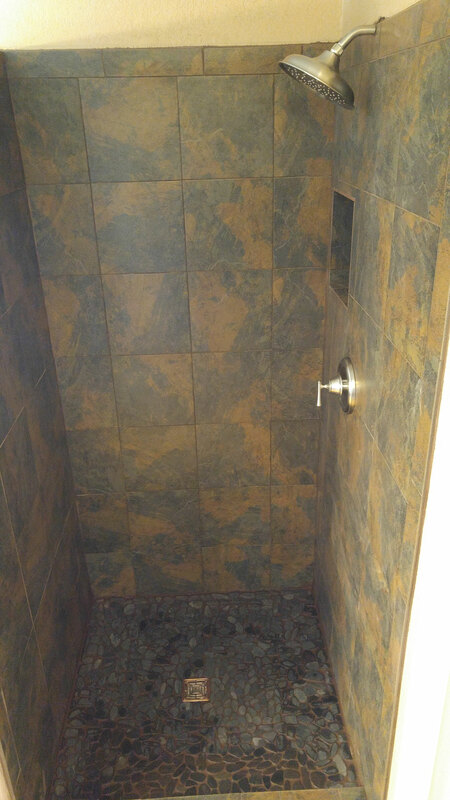 Call us today to talk about your project. 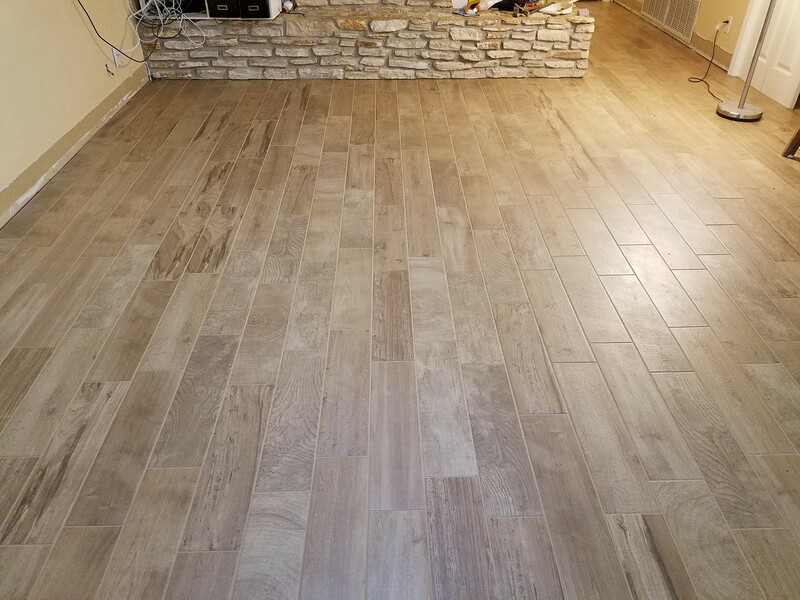 If you are in need of an Austin area tile contractor, Texas Tile Works is the business that you’ve been looking for. 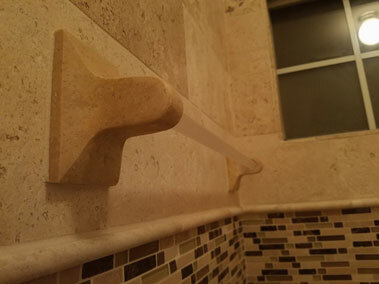 We offer a full range of interior and exterior tile installation services, ranging from a beautiful new kitchen backsplash to a unique pool walkway. 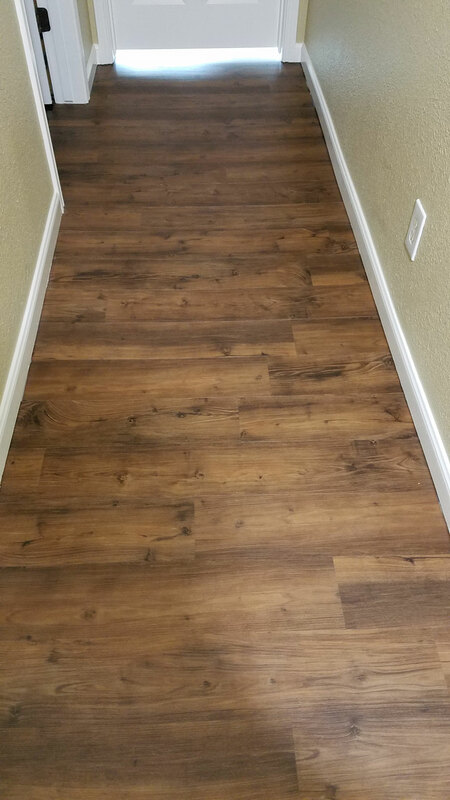 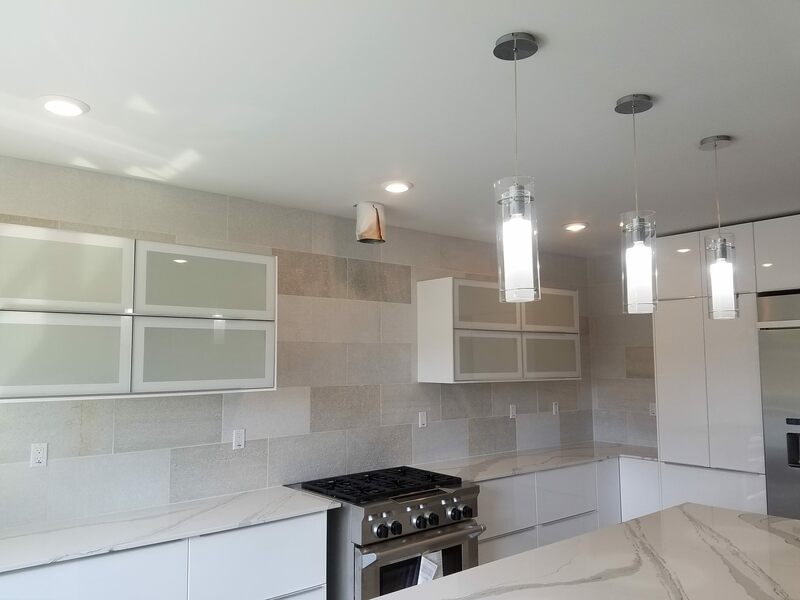 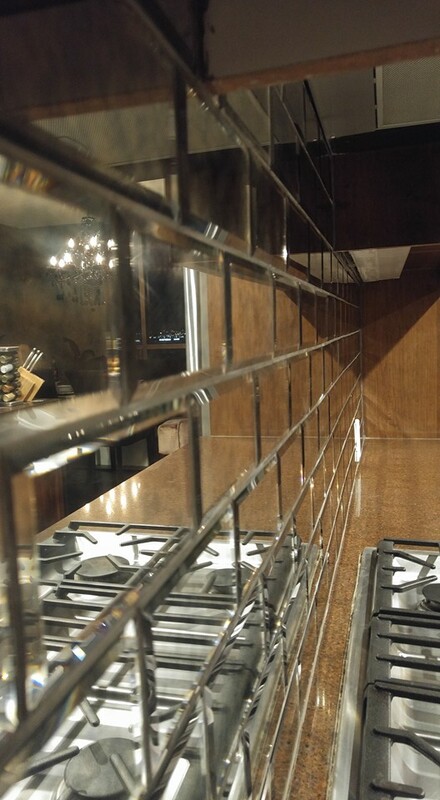 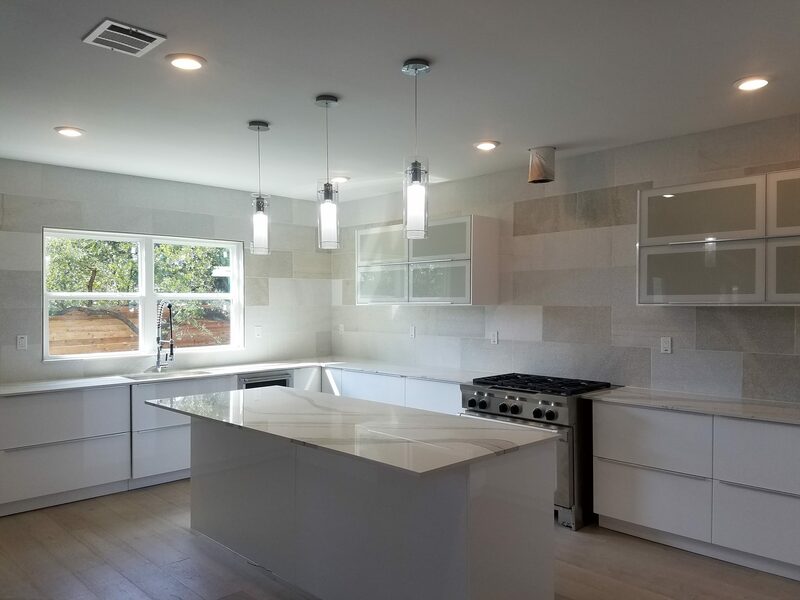 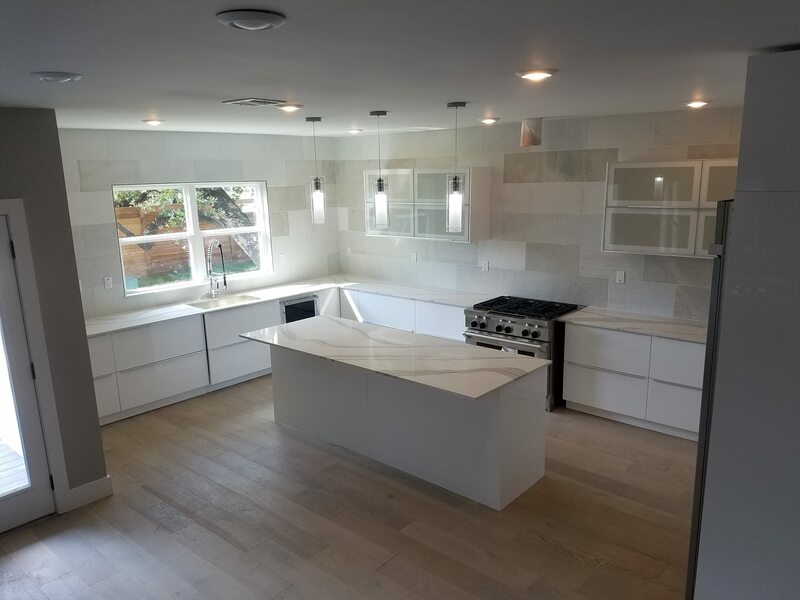 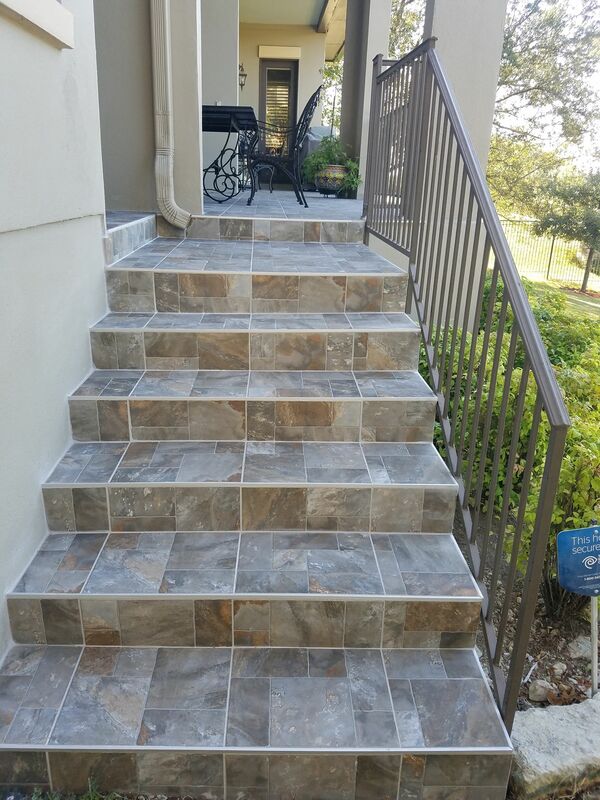 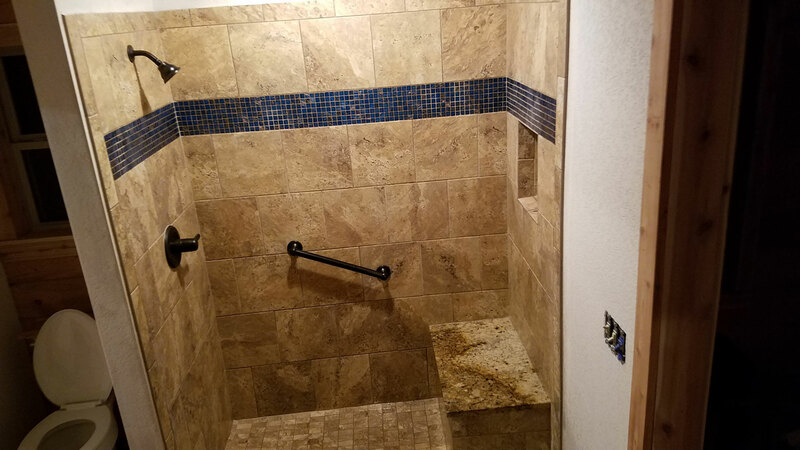 Our tile services are used for residential and commercial properties of any size and can make a major difference in the appearance of any space. 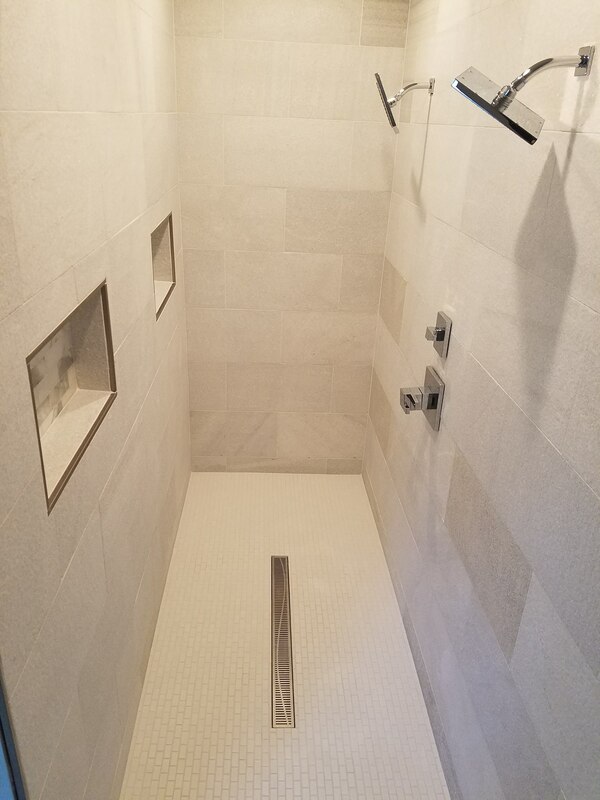 Whether you want to replace an old, laminate floor, install a backsplash, or create a unique design on your shower wall, tile is a durable option that will add value to your home. 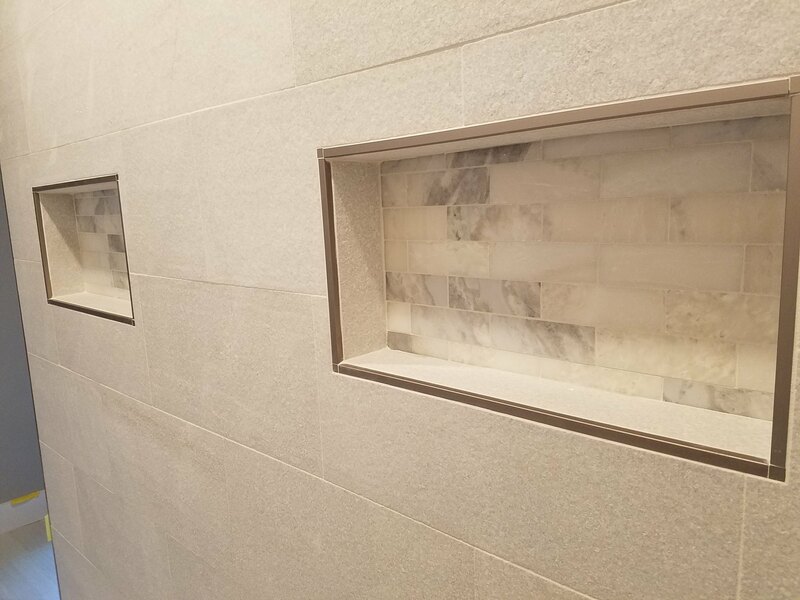 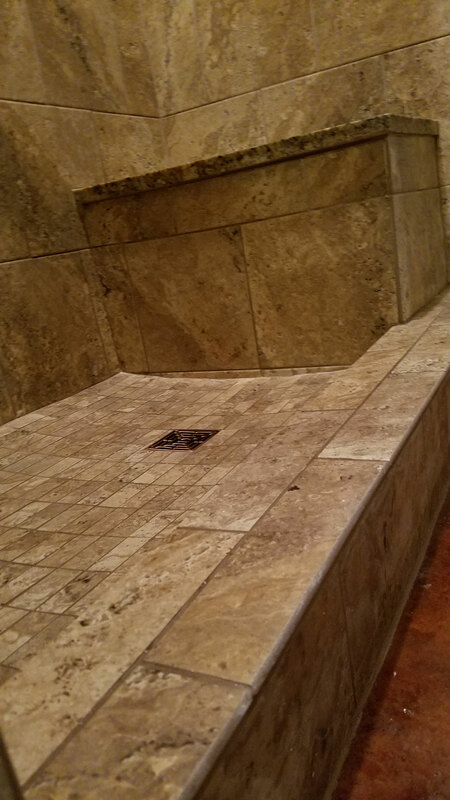 Both stone and ceramic tiles are great options, but their installation should be left a knowledgeable professional. 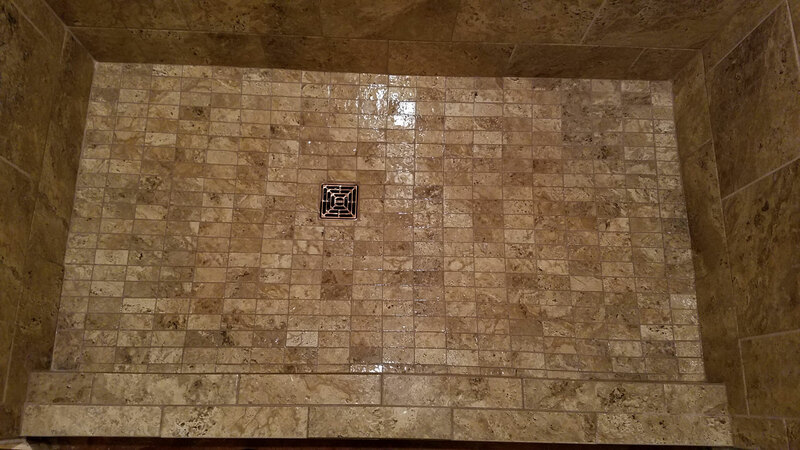 Choose a company that you can trust by calling Texas Tile Works to handle your tile install needs. 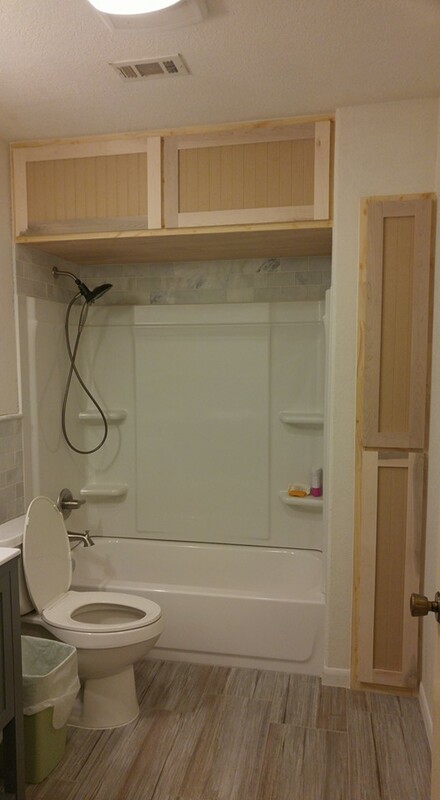 Bathroom remodeling is one of the best decisions you can make for your property. 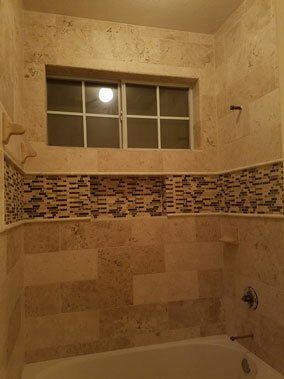 A bathroom can serve as a comfortable place to relax after a long day, and remodeling your existing space can drastically improve the value of your home. 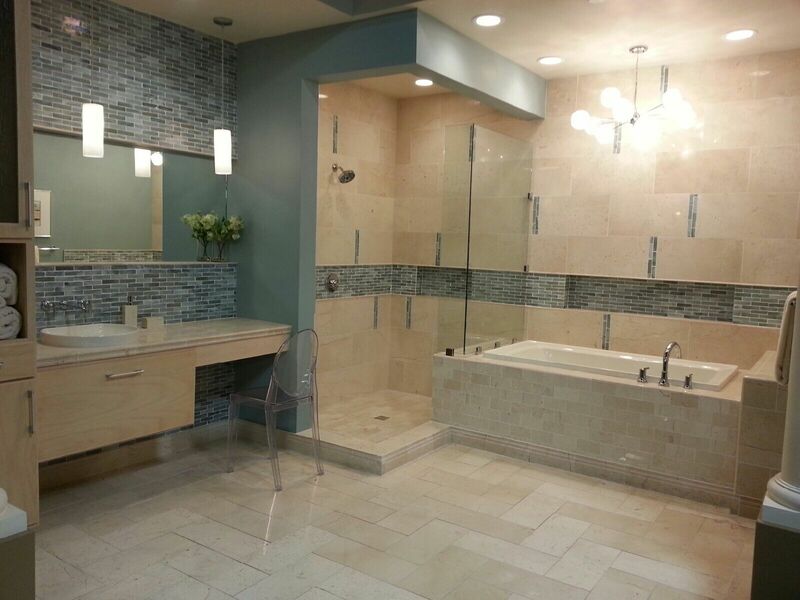 From porcelain to ceramic tile back splashes, tile can be a smart investment for your bathroom remodel. 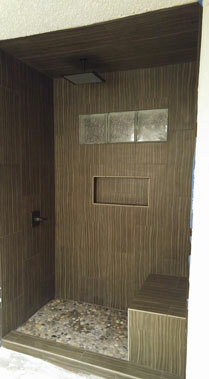 If you want to give your bathroom a beautiful new look, a new tile project might be in your best interest. 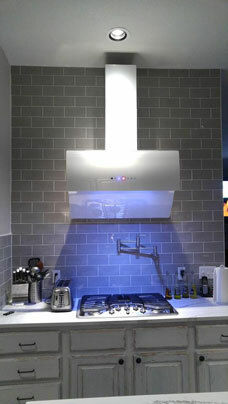 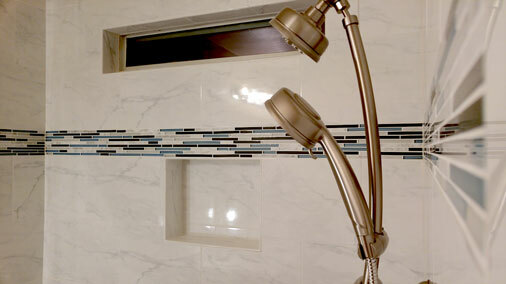 Tile comes in a variety of colors, shapes, and designs, so they can easily incorporate the aesthetics of your bathroom. 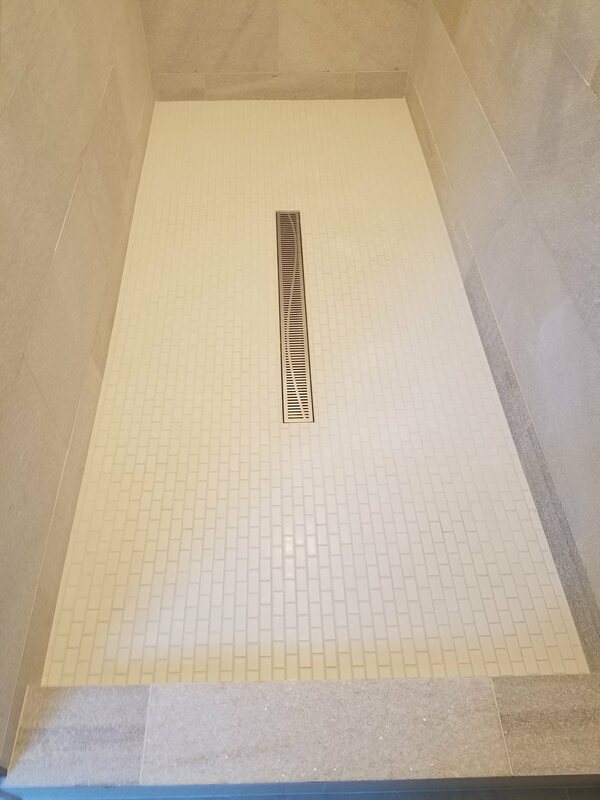 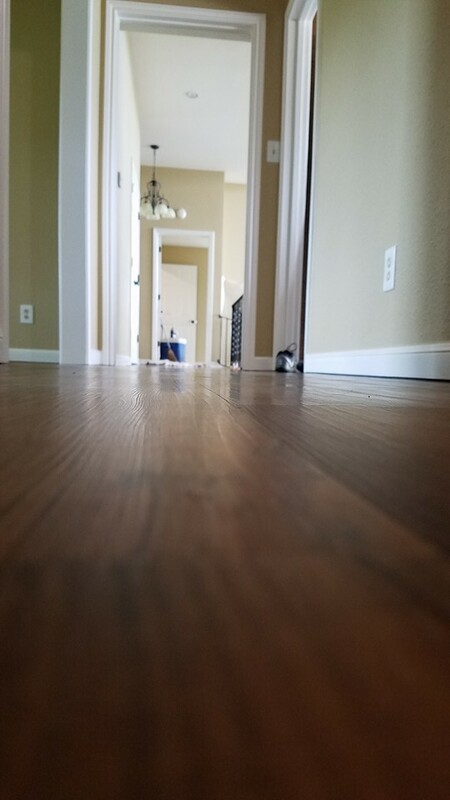 Even better – tile is long-lasting and easy to clean and maintain, so once your new tile is put into place, it will require minimal work to keep it looking its best. 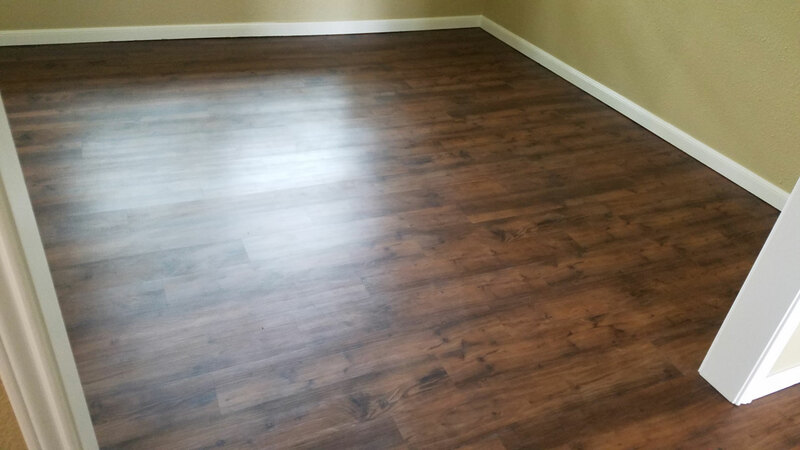 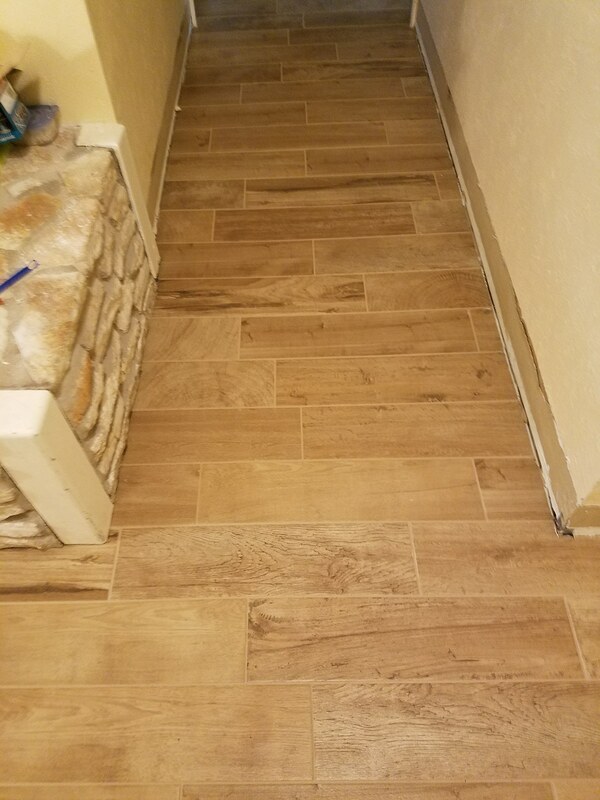 Whether you have old tile that needs to be repaired or replaced – or if you are interested in installing new tile in your home or commercial property – we are the company for the job. 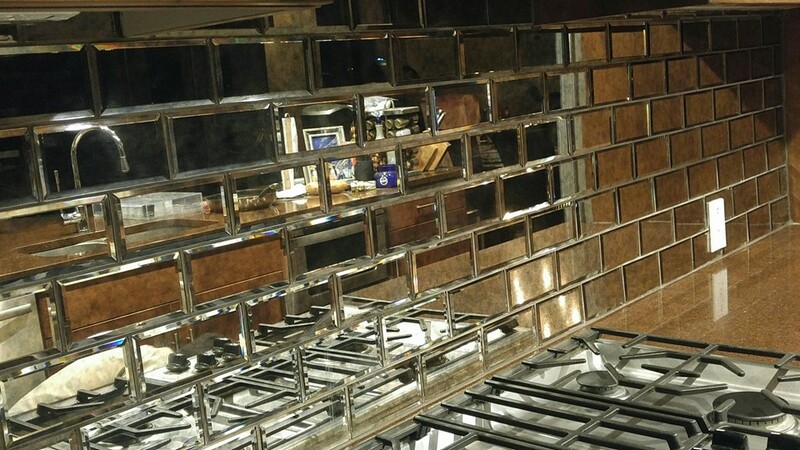 Call us at Texas Tile Works today to learn more about what we have to offer. 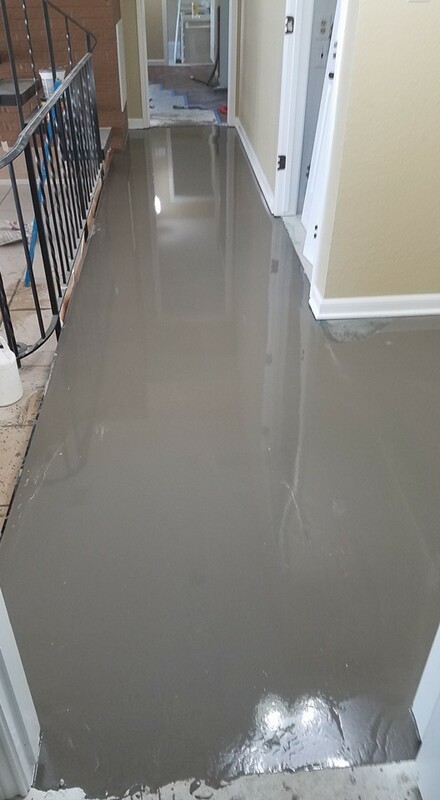 Currently Servicing the Cities of Austin, Round Rock, Georgetown, Cedar Park, Pflugerville, Rockdale, Bastrop, Taylor, Red Rock, Elgin, Hutto, Manor, Smithville, La Grange, Lexington, and Giddings Texas!